Adkins Arboretum gratefully acknowledges the J.M. Kaplan Fund and Furthermore, a program of the J.M. 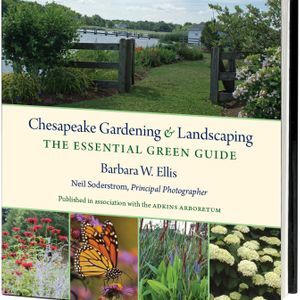 Kaplan Fund, for the generous support of the publication of Chesapeake Gardening and Landscaping.